The New Generation Supplements e-Learning series has been developed as a continuing education resource for MegaLic dealers and their employees. 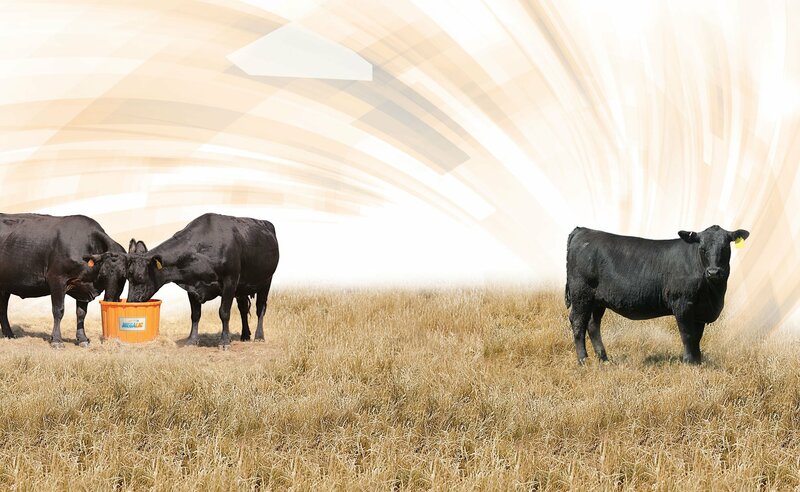 These e-Learning courses cover a variety of cattle, horse and livestock supplementation topics from fly control to Omega 3 fatty acids. New courses are added at regular intervals, so check back often. To begin, log using your MegaLic Dealer Login username and password. Then, simply select a course from the list, watch the presentation and take a short quiz at the end. Once complete, fill out the form, enter your score and submit. Dealers and dealership employees that continue to participate in the e-Learning Series will gain valuable product knowledge. Log in here to begin. Lost Username/Password | Already logged in? New Generation Supplements e-Learning presentations. Download it using the button below!